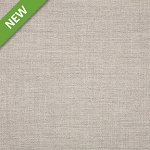 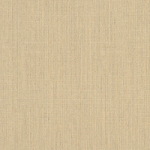 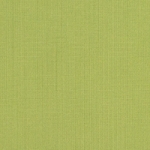 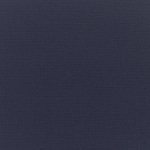 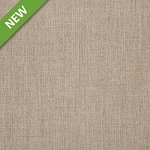 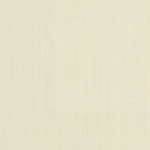 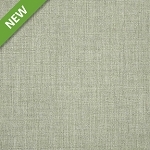 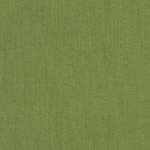 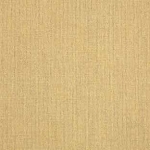 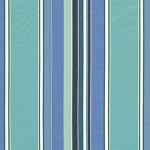 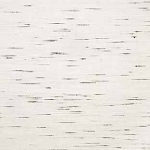 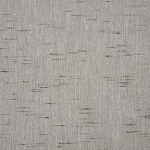 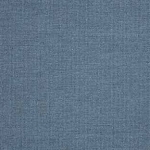 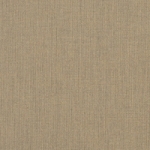 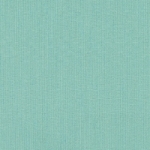 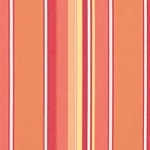 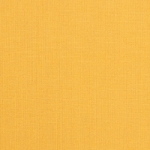 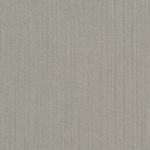 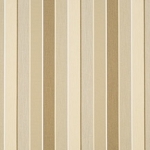 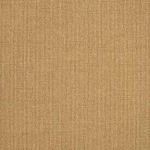 Sunbrella® fabrics are beautiful, soft and very durable. 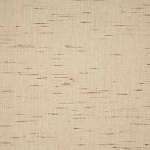 They can be used indoor and outdoor for patio furniture cushions, home upholstery, throw pillows, window treatment, drapes, shower curtains, umbrella canopies, bed covers and more. 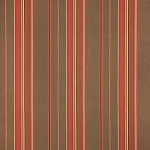 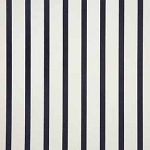 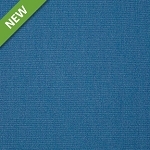 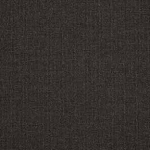 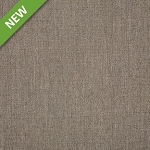 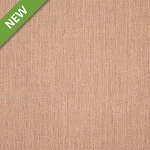 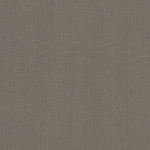 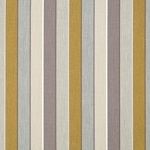 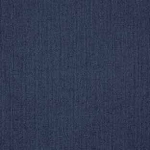 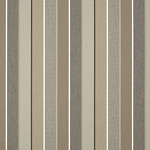 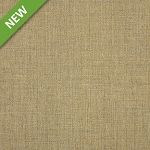 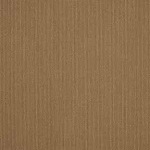 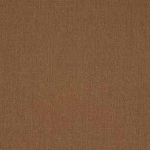 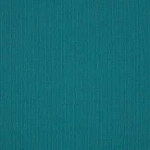 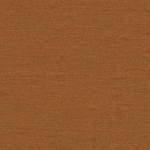 These high performance fabrics come in a wide range of color tones and shades, texture and patterns. 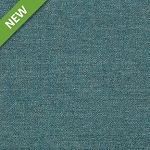 They carry 5 years warranty period and are sold by yardage at Garden2Home.Com.